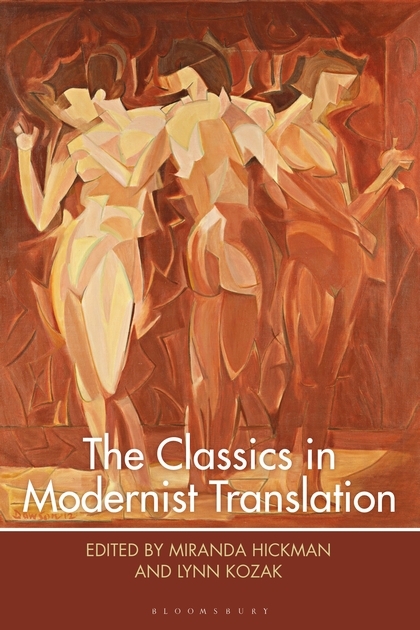 Transatlantic modernisms, modern poetry, women and modernism, textual criticism, gender studies, history of twentieth-century literary criticism, the Victorian fin de siècle, periodical studies, detective fiction. University of Tulsa, University of Michigan. 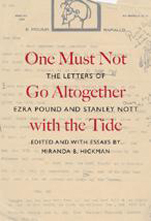 Social Science and Humanities Research Council Grant, 2003, for annotated edition of the correspondence of Ezra Pound and publisher Stanley Nott. The Classics in Modernist Translation, eds. Miranda Hickman and Lynn Kozak (Bloomsbury, 2019). “Poppies, scarlet flowers, ‘this beauty’: H.D.’s Choruses from the Iphigeneia in Aulis and the First World War” (co-authored with Lynn Kozak). 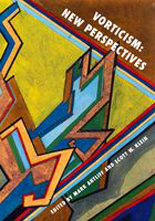 Classical Receptions Journal 10.4 (October 2018): 458–475.